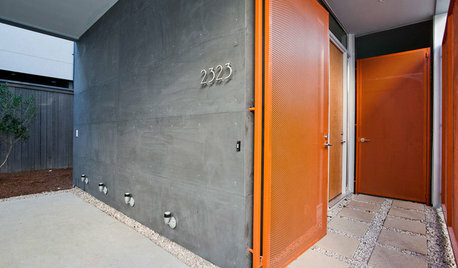 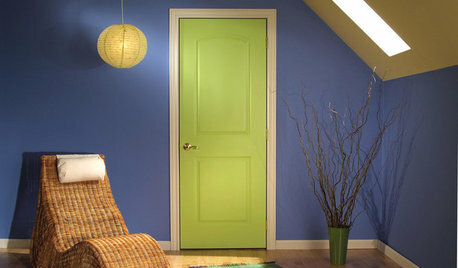 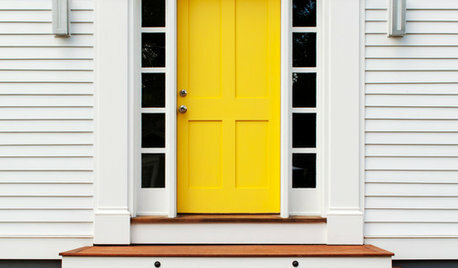 Where may I find these doors? 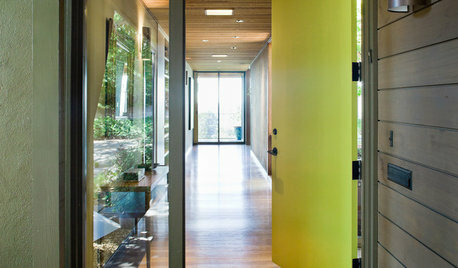 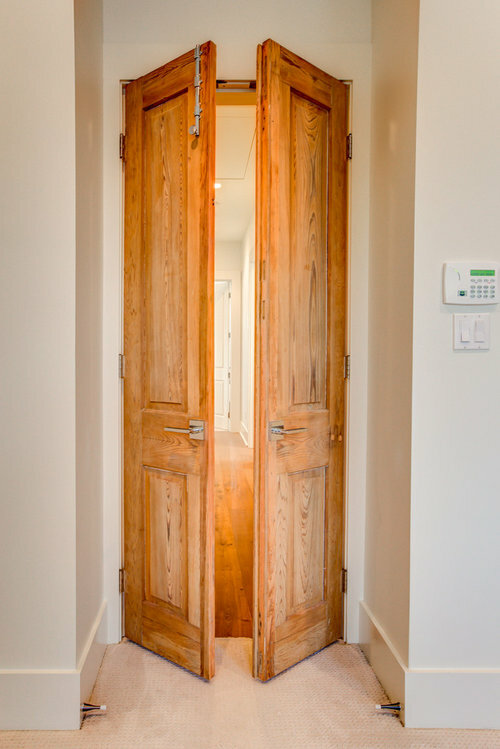 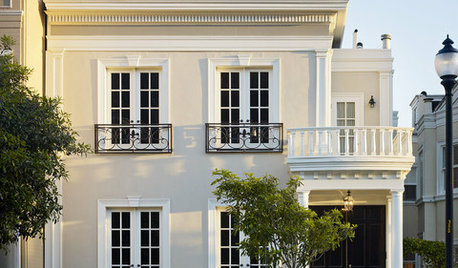 They are reclaimed cypress doors. 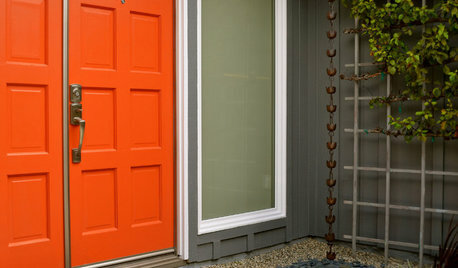 Love my red door -Exterior siding and roof color? 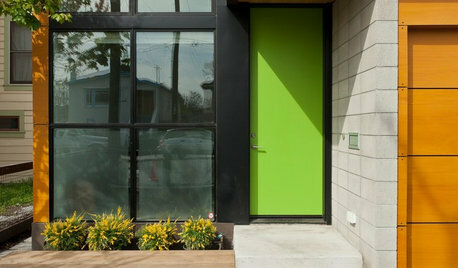 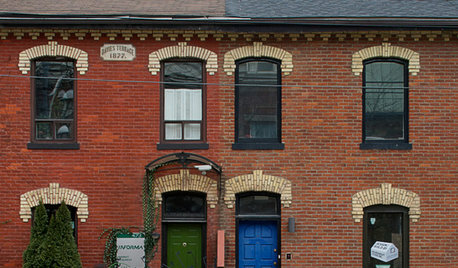 Front door: I love red front doors but is it ok with brick?